Perioperative advantages of minimally invasive techniques are well documented for a broad range of surgeries, both for benign and malignant pathology. These include decreased analgesic requirement, shorter hospital stay and convalescence, decreased morbidity, and improved cosmetic outcomes. 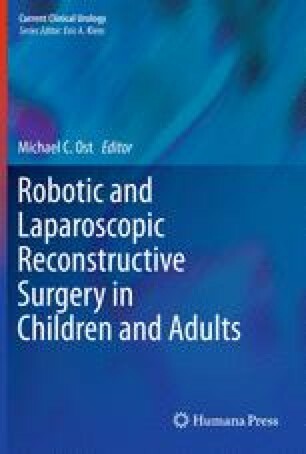 Equivalence in oncologic outcomes between open and laparoscopic or robotic approaches has led to minimally invasive techniques becoming the standard of care for a number of different malignancies.